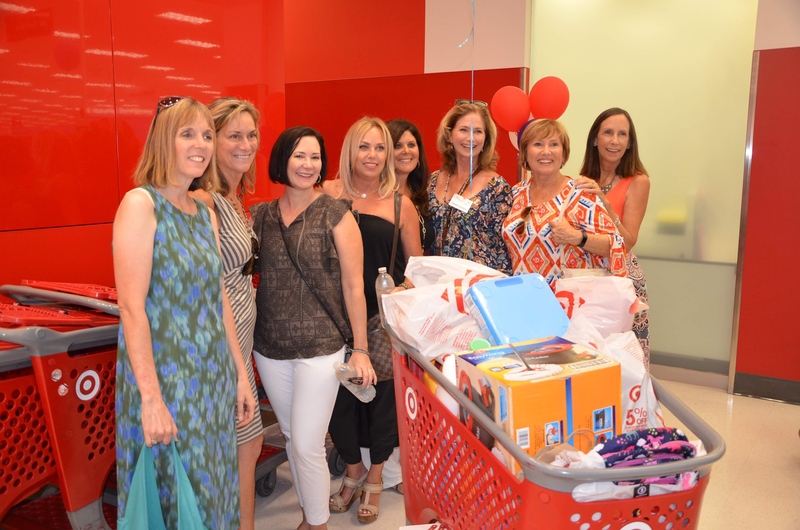 Funds raised during the Challenge benefited our HOPE Fund. 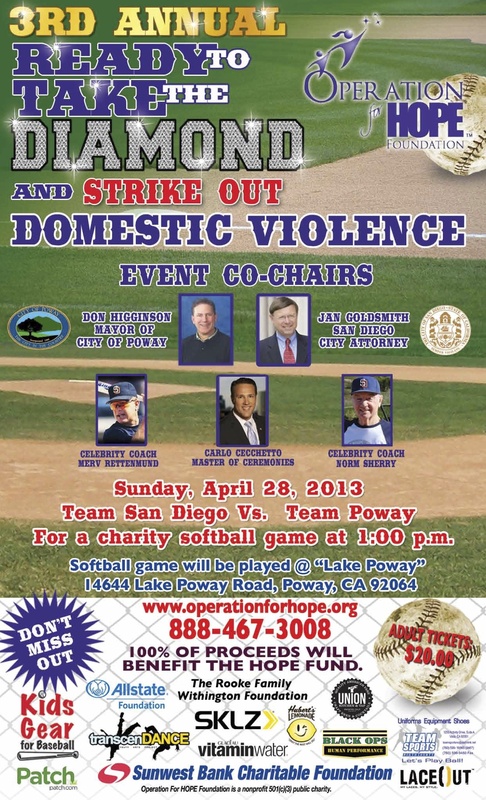 to domestic violence survivors and their children. 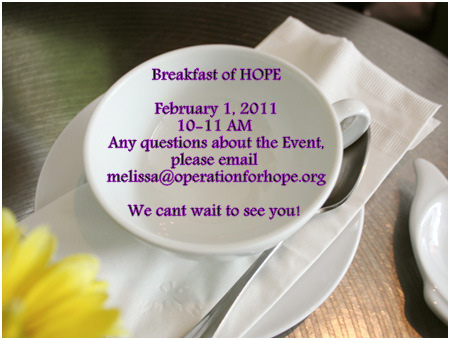 a program of the Operation For HOPE Foundation. 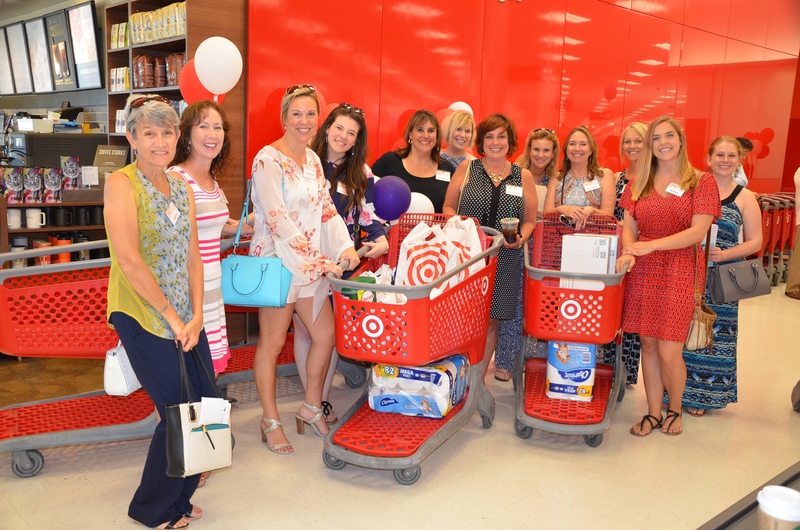 Our efforts purchased and gifted over $4,000 of household & clothing necessities to courageous domestic violence survivors and their children. 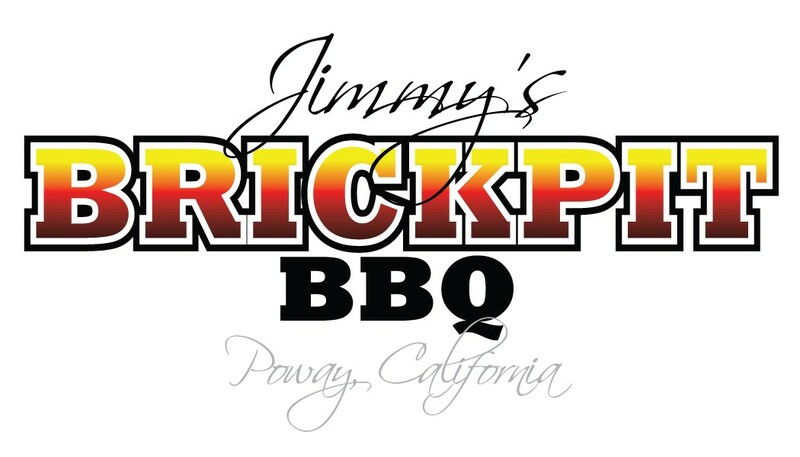 Thank you for your support in making the fundraiser a success! 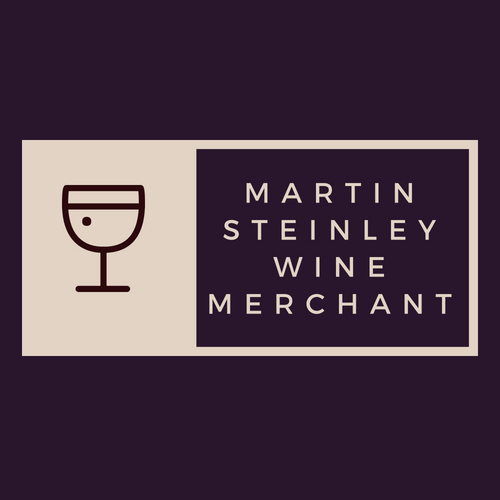 Our “Champion of HOPE” Ambassadors"
DeSio Digital, PicsbyCael, Edible Artwork & Martin Steinley Wine Merchant. Thank you for your support. CLICK HERE to make a donation to our HOPE Fund. 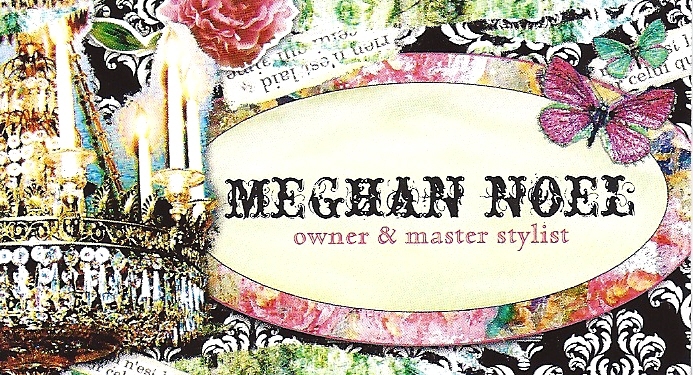 mestic violence survivor stays or returns to the abusive relationship. 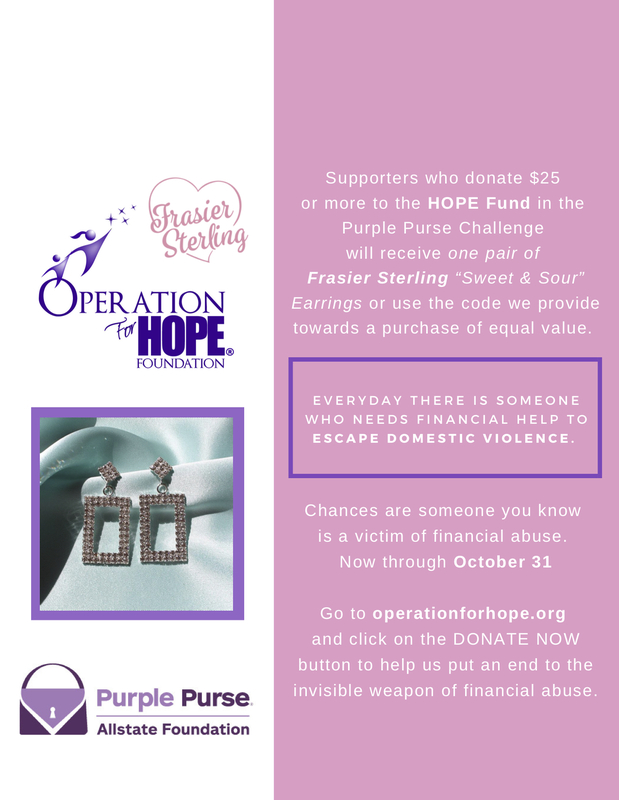 Operation For HOPE Foundation collaborates nationally as we support domestic violence survivors to thrive and regain their financial independence. 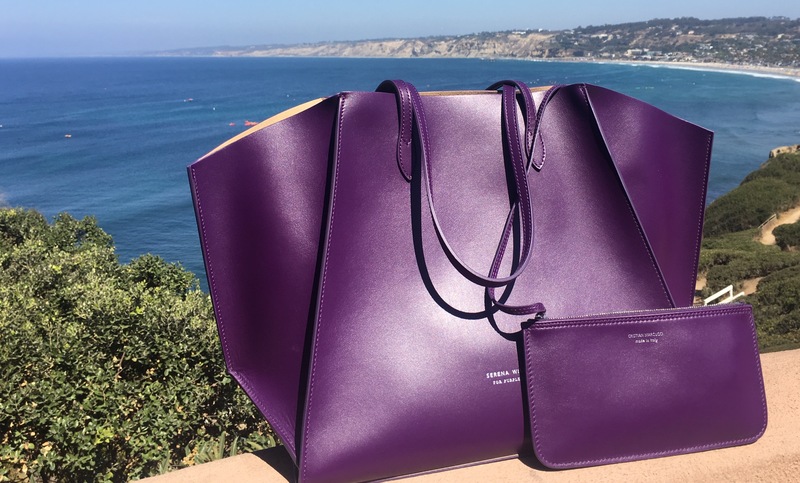 Donations during the Purple Purse Flash Fundraiser benefitted our HOPE Fund. 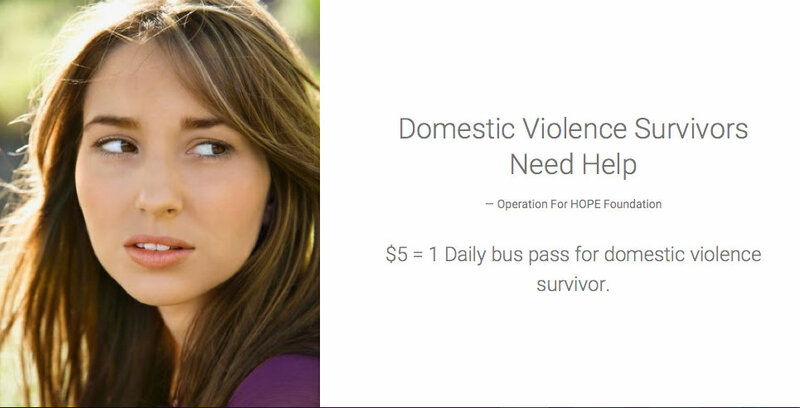 The HOPE Fund helps individuals in serious need to escape domestic violence, whether a bus pass or hotel room, your support will provide the financial assistance needed to escape the horrors of domestic violence. 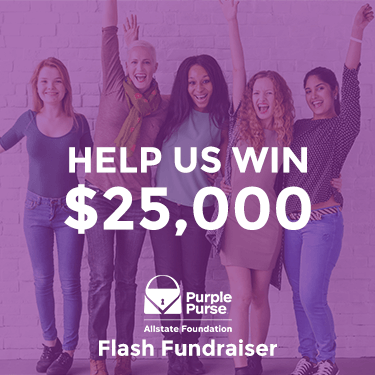 Allstate Foundation Purple Purse Challenge SWEEPSTAKES! 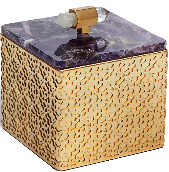 was entered to win prizes! 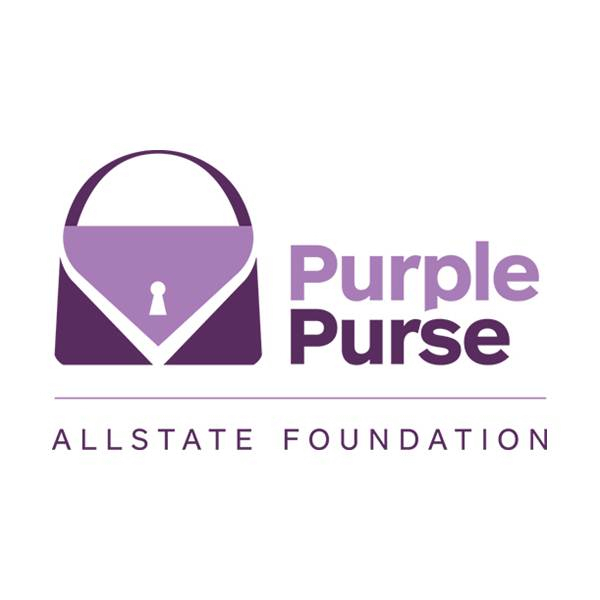 More than $4.18 million was raised during the 2017 Allstate Foundation Purple Purse Challenge through a combination of fundraising by the 221 participating Purple Purse Challenge nonprofits and $700,000 in incentive and prize money provided by The Allstate Foundation. 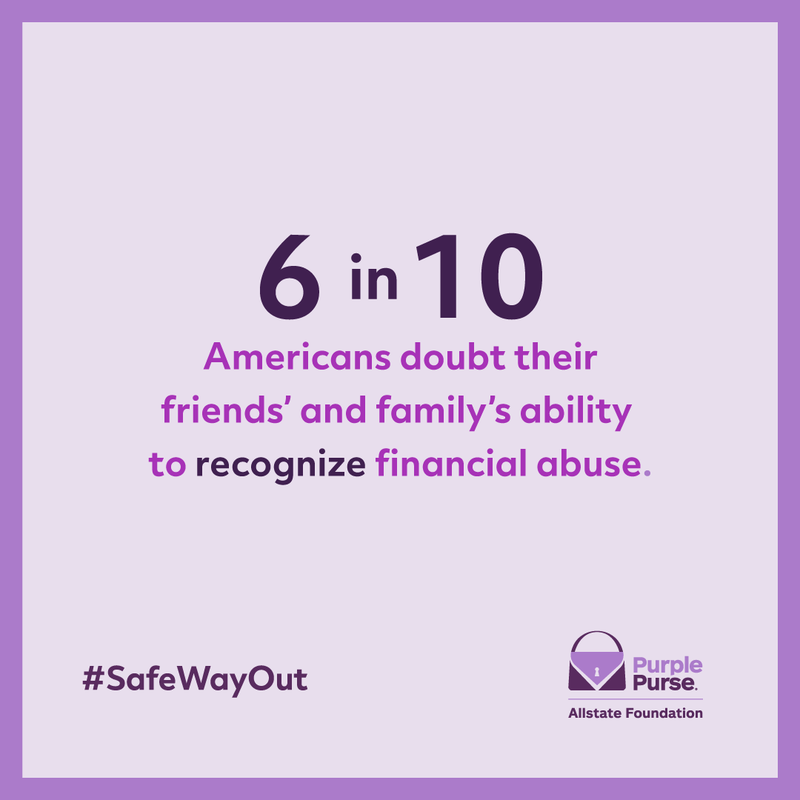 Financial abuse is the number one reason why domestic violence survivors stay, leave or return to an abusive relationship as they don't have financial resources to break-free and start a new life. The HOPE Fund provides domestic violence survivors with micro-loans to help them reach and remain safe. THANK YOU for your support of the Operation For HOPE Foundation HOPE Fund! 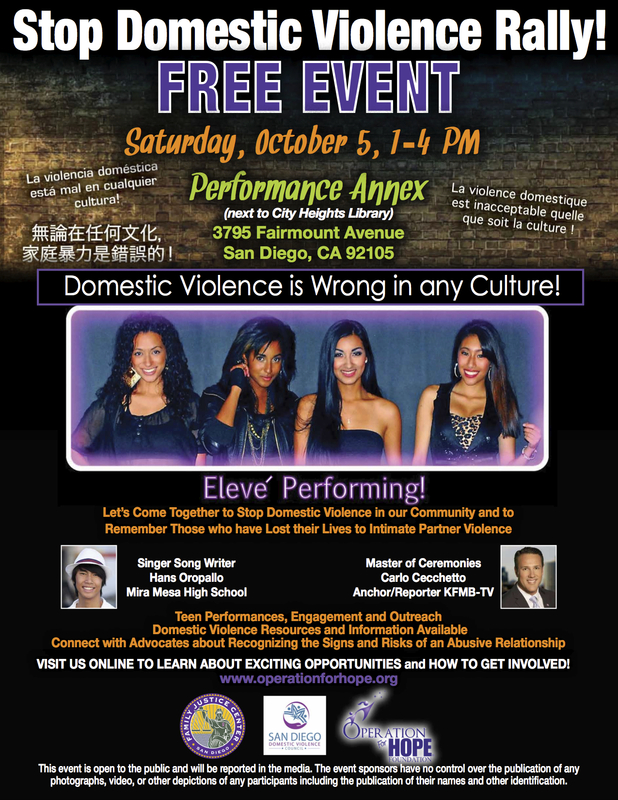 As we joined together in the Prevention of Domestic Violence. 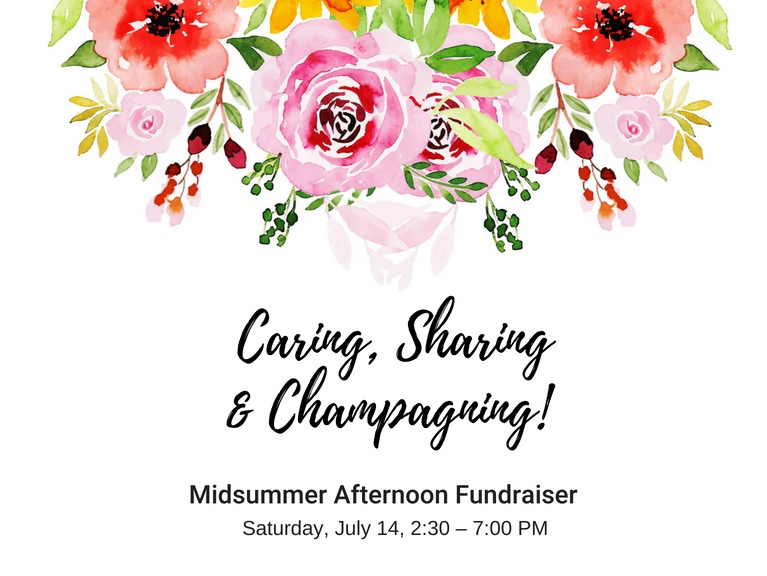 In Loving Memory of Tracie Travis, Fundraiser to benefit the HOPE Fund. "Just do the best you can every day. The rest will take care of itself." Carlo has two lovely daughters who are his first and foremost priority in life. 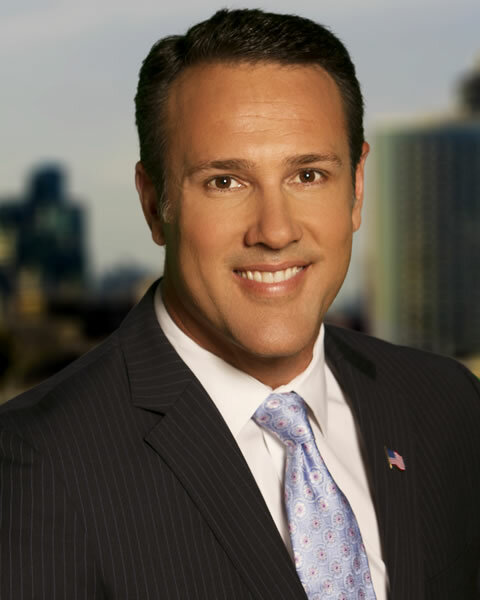 He's active in his community, volunteering in classrooms and at numerous events. 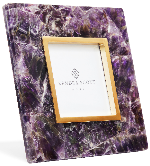 We’re with Carlo's support and collaboration! 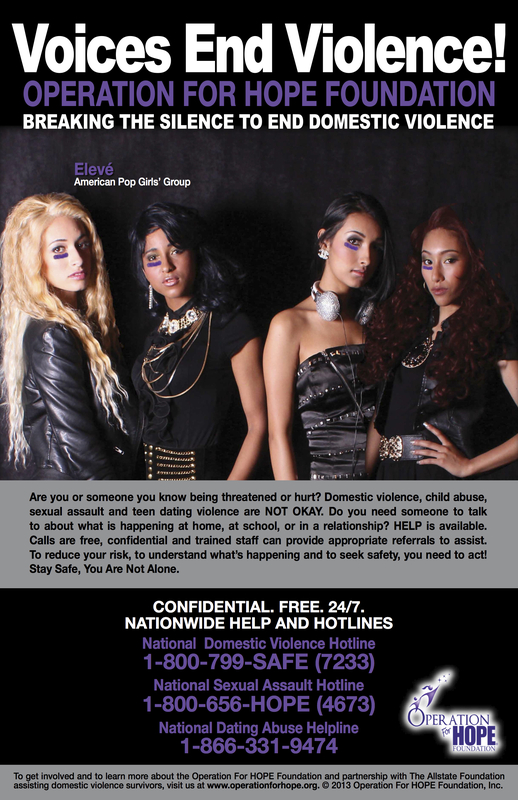 Operation For HOPE Foundation and The Allstate Foundation in partnership with girls’ pop group Elevé launched the poster ‘“Voices End Violence!” Domestic and Teen Dating Violence Prevention and Awareness Public Service Campaign’ as part of a print and social media campaign on supporting the Operation For HOPE Foundation’s mission. The goal of the campaign is to increase awareness about nationwide, confidential and free resources available 24/7 to prevent and respond to sexual assault, teen dating, and domestic violence with an important message about seeking professional help to stop the abuse. Thank you to our community partners and all who joined us to unveil and launch the poster. 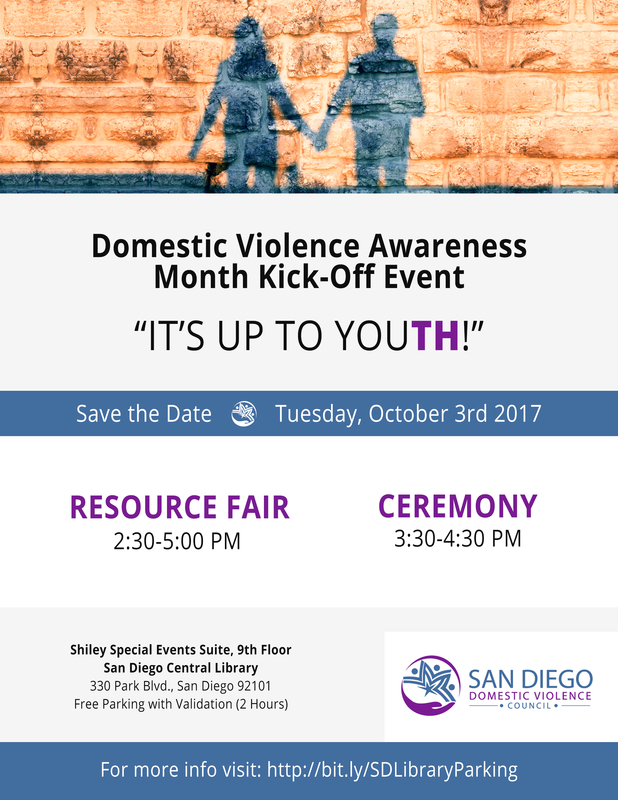 Public service announcement to engage communities nationwide in a call to action about vital resources available to break cycles of teen dating and domestic violence at home, school or in a relationship. We urge the public to repost the "Voices End Violence!" Poster online to break the silence or by displaying the poster at your school, business, nonprofit, or public location. 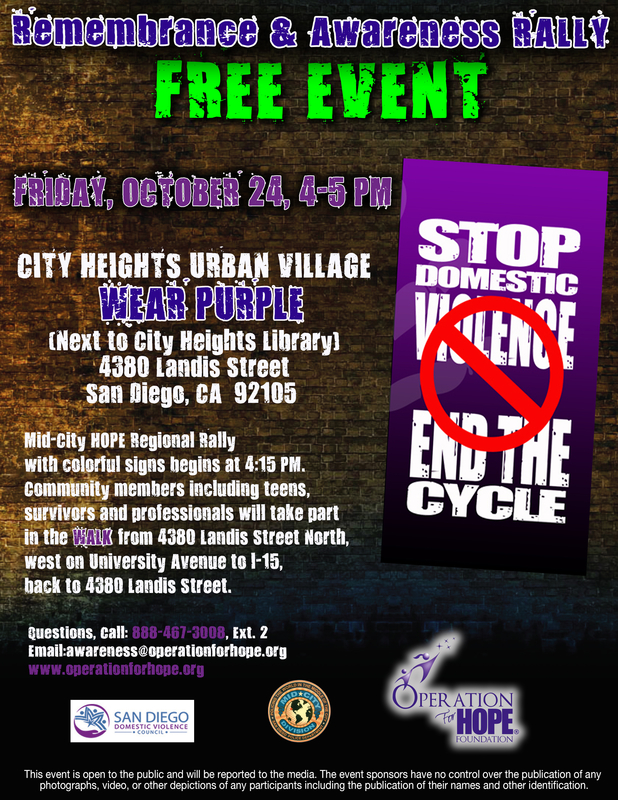 Please repost using #OFH on Twitter and ‘Like’ this poster on Facebook. In partnership with the Operation For HOPE Foundation, The Allstate Foundation offers survivors of domestic violence free downloadable materials to help families move from safety to long-term security. 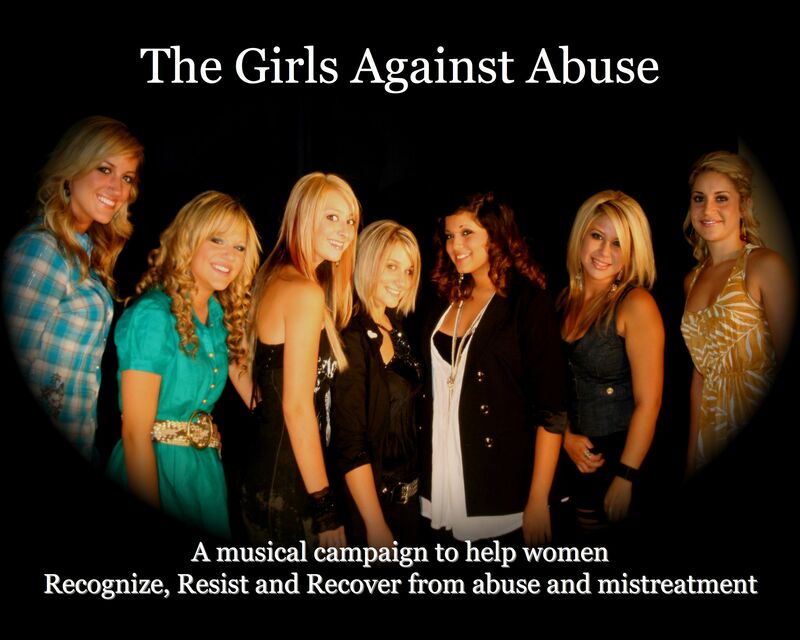 Operation For HOPE Foundation and The Allstate Foundation in partnership with girls’ pop group Elevé highlighting resources available to break cycles of violence and to move survivors forward. Union Kitchen and Tap for hosting us! 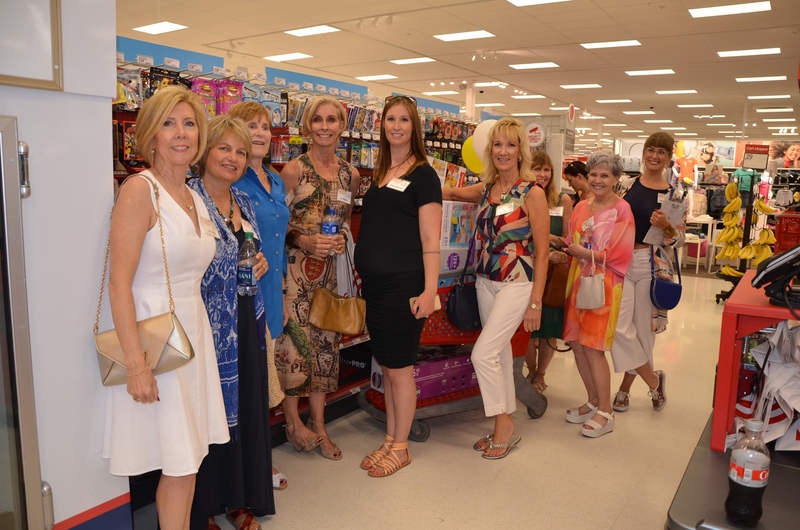 HUGE THANK YOU TO OUR FABULOUS and GENEROUS EVENT PARTNERS & FRIENDS of the Operation For HOPE Foundation! Your support is helping individuals reach and remain safe from domestic violence with support from the HOPE Fund. Modeling Healthy Behaviors, Choices & Activities and Creating Awareness in the Prevention of Relationship Violence. 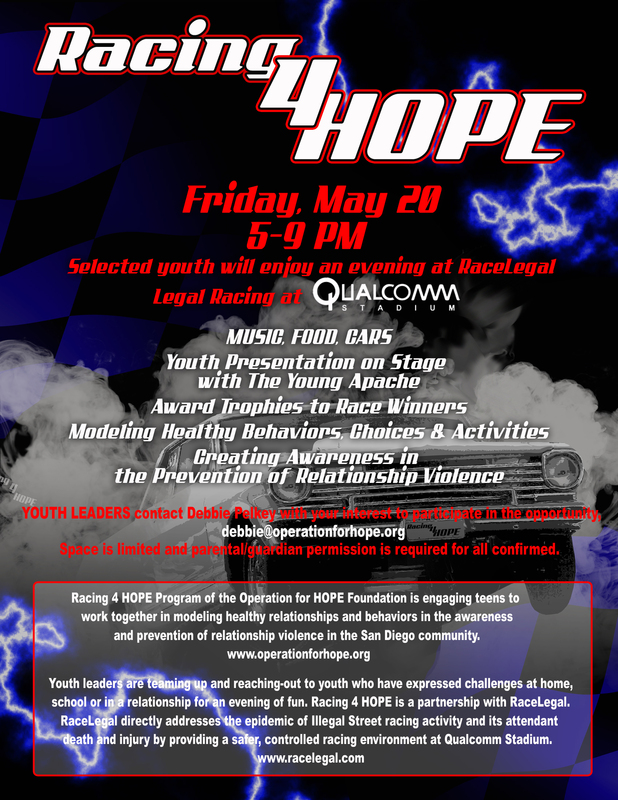 Racing 4 HOPE is a partnership with RaceLegal. The Regional Not to Be Forgotten Rallies, HOPE in the Park, Walk of HOPE and Champions of HOPE Events were filled with positive messages, educational resources, opportunities and prevention tools needed for our community to live healthy and to love without violence. 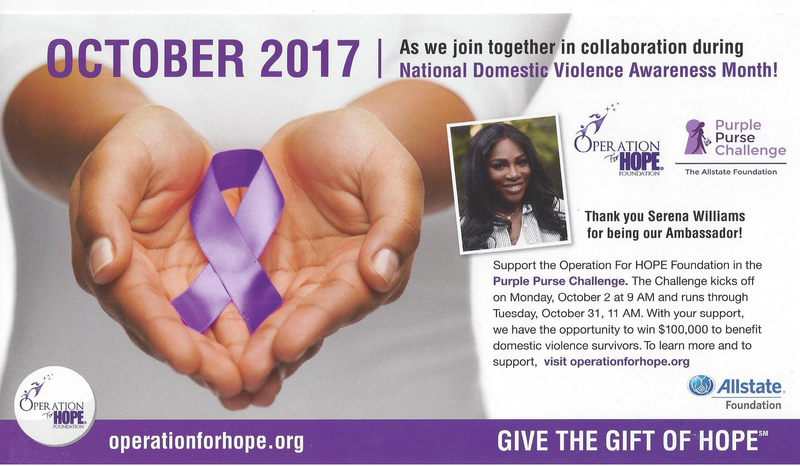 We encourage you to continue to be our Champion of HOPE – lets not feed the silence of domestic violence. 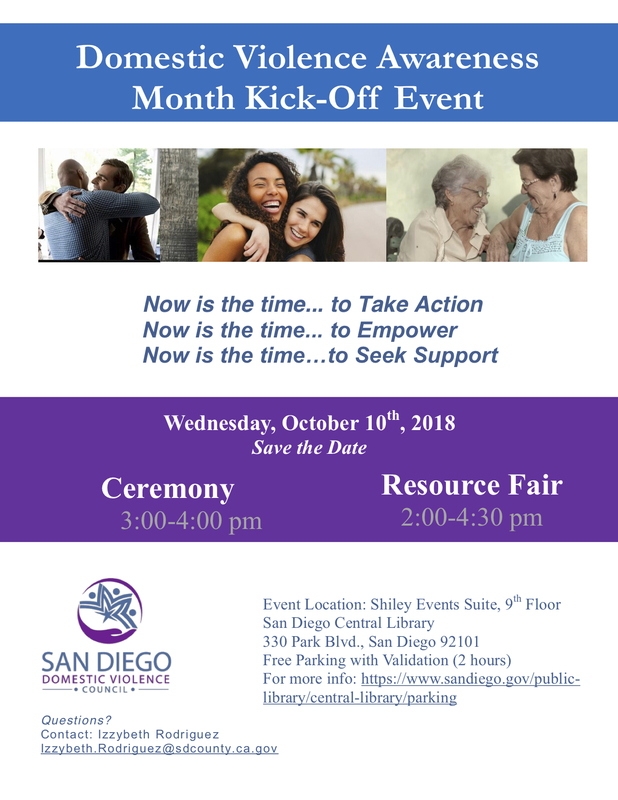 Lets instead shine the pride, resources, commitment, dedication and innovation that makes our Communities so strong – together, we can stop domestic violence. 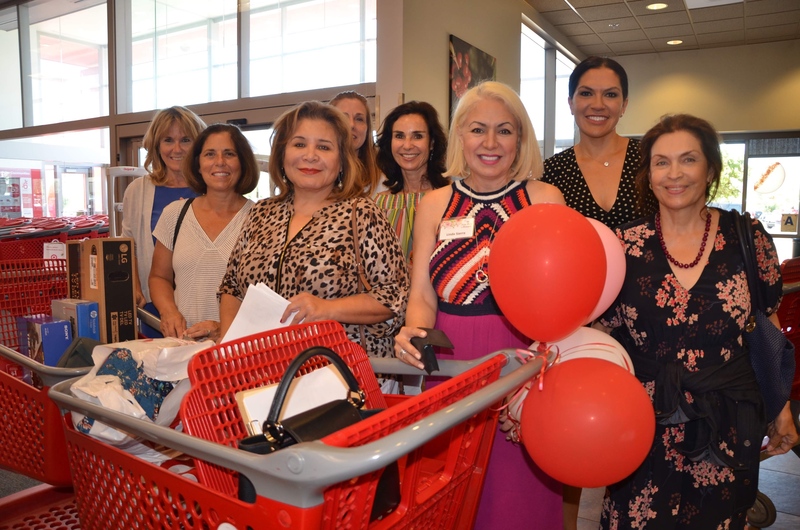 Together, as one large San Diego Community made up of unique regions, we made a difference! 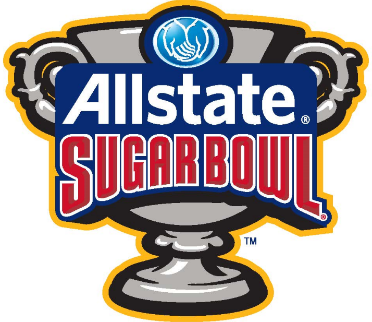 Lets not stop now! Thank you our to our many "Champions of HOPE" for making this day possible and for your collaboration!